When it comes to make up, it's base products that really get my heart fluttering. 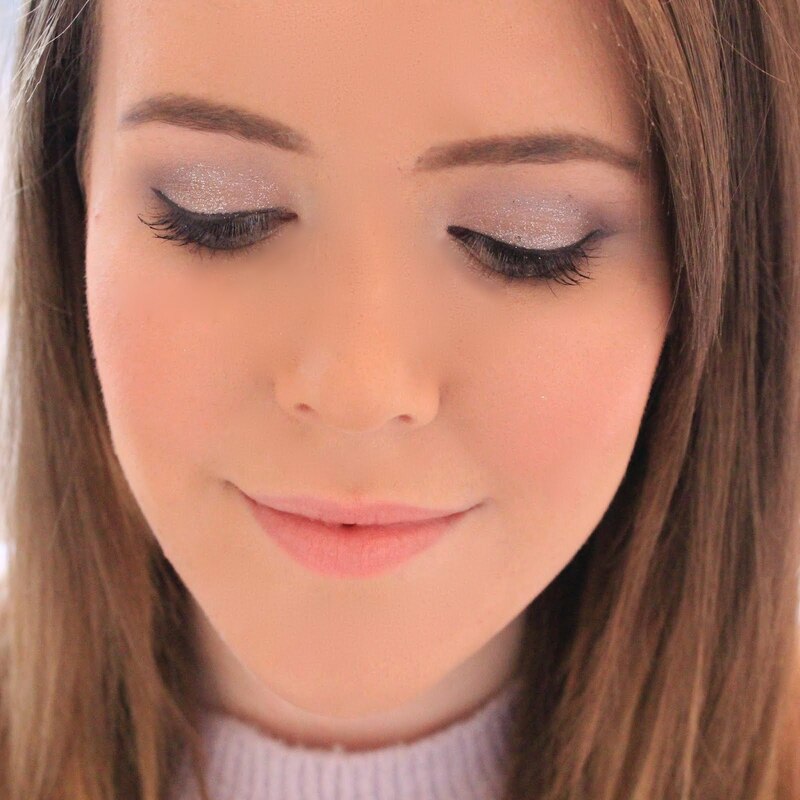 As much as I love a shimmery eyeshadow, foundations are really what gets me excited, I love testing out new ones on a mission to find my ultimate HG foundation - and I think I may have just found it. 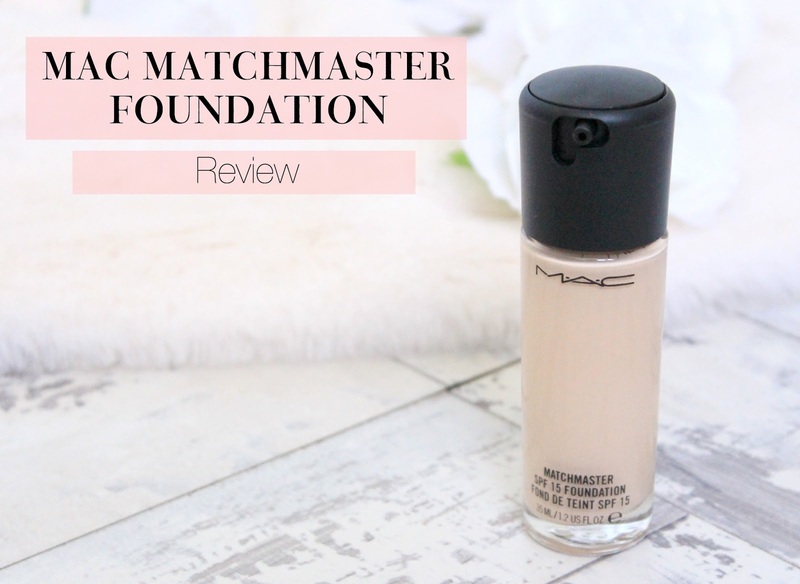 If you've been reading my blog over the past couple of months, then you'll know that way back in January I picked up a sample of the MAC Matchmaster Foundation, in the hopes of it solving all of my foundation woes, and I was pleasantly surprised (read: ecstatic) to find that it did just that. However, as this foundation is priced slightly higher than MAC's other foundations, at £27, I had to keep putting off buying it as other expenditures took priority. That was until recently, when I noticed that Debenhams were having a 10% off beauty event and I just had to snap it up. Luckily, I knew my shade as I'd picked up a sample so it was just a matter of ordering it online instead to trekking to my local MAC counter. Firstly, I'll start off with the packaging. I normally wouldn't bother talking about packaging for a product like this, as it's a pretty standard glass bottle and black lid, however IT HAS A PUMP! If you've read the majority of my past foundation reviews, then you'll know why I'm so happy about this. I find it so annoying when high end brands fail to include a pump, when I've just spent the best part of £30 on a foundation, I do not then want to have to spend a further £5 on a pump just so I don't waste it all. The pump on this is also pretty good, it's discrete so it doesn't ruin the aesthetic of the packaging and it only pumps out the tiniest amount. This does mean that you have to use several pumps to cover your whole face evenly, but it means that you can really control how much your using and there's no risk of wasting any. Moving on to the actual product. Unlike most MAC foundations, the Matchmaster Foundation doesn't come with the usual colour matching scheme, instead it comes in 12 shades all just given a number instead of a name (e.g. : I used to be NW13, in this I'm Shade 1). The reason for this is that the Matchmaster Foundation contains special translucent pigments which match the foundation to your skins own subtle undertones and finish, which is perfect for me as I'm always struggling to find the perfect match for my pale, cool toned skin. I use the lightest shade which is 1.0 and I find that it matches my pale skin perfects without oxidising and going orange throughout the day, which is always a problem I have as my oily skin tends to darken foundations. The Matchmaster is perfect if you've got combination or oily skin, as it dries to a matte finish, but without making your skin look flat. This is my proffered finish in a foundation, as I do have quite oily, shiny skin, so I need something to combat that, but I also hate that completely matte 'chalky' look that some mattifying foundations can give. I also find that this foundation lasts hours on me, way longer than any other foundation I've tried and it doesn't feel tacky like so many other foundations on my skin. It has a medium coverage which can be built up, but it doesn't completely mask your skin like the Studio Fix does. It covers just about everything I need it to - dark circles, acne scarring, spots and redness - but it still lets the natural tones of your skin show though, giving you a more natural look. If you do feel like you need extra coverage, like I do on my cheeks, then you can quite easily built this foundation up without it looking cakey. Overall, I love this foundation. I'm never usually one to repurchase foundations as I'm always on the hunt for the next best thing, but I think I may have just found the best yet. If you'v got oily or combination skin, I'd really recommend going and picking up a sample of this, I can't gush about it enough! I might have to check this out. I've heard really good things about it, and it sounds better when you mentioned oily skin! This sounds amazing!!! I definitely need to check it out! I have oily skin and I find it hard to find a good foundation that stays on my skin! 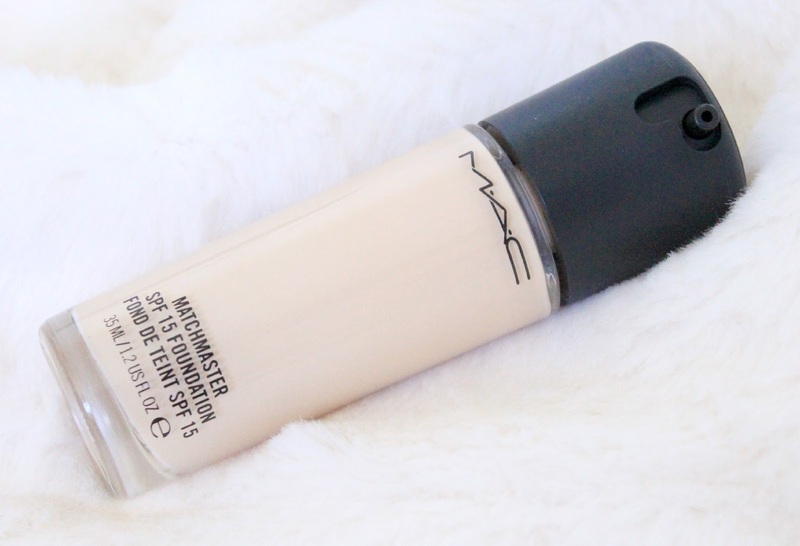 I love this foundation, but it dries me out SO badly that I just had to stop using it. Such a shame because I really did like it. What a great concept! This sounds absolutely wonderful. I love that it can help you get that perfect match. 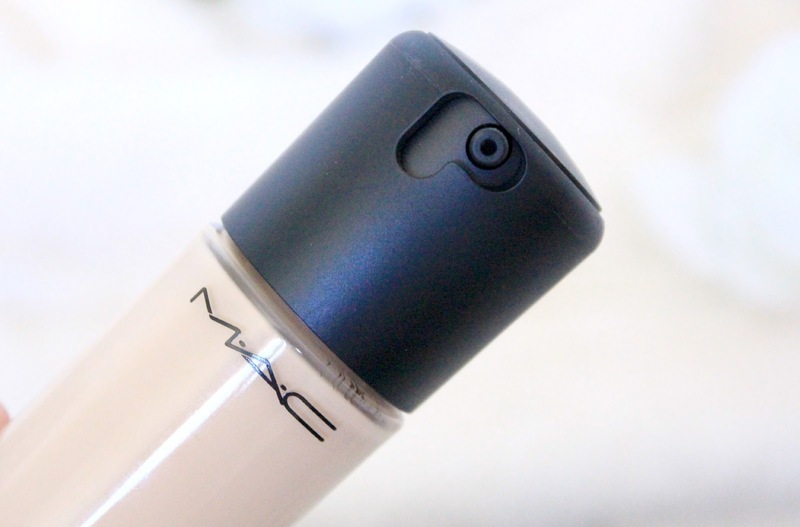 MAC's foundations are always so consistent for me, and it looks like now I may need to add another one to my list! Holy moly, this sounds amazing. I'm always on the lookout for great foundations, and this just sounds like such a win. Great review! This looks like something I would try from them. Looks like a great product, will have to check it out. This sounds really nice and is definitely one to try! Glad it worked for you but it didn't do much for me but I really like the bottle.